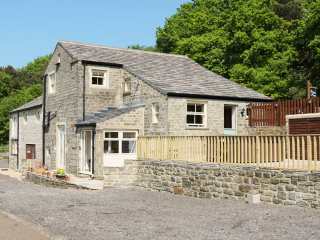 Found 144 holiday rentals in Northern England / Yorkshire. 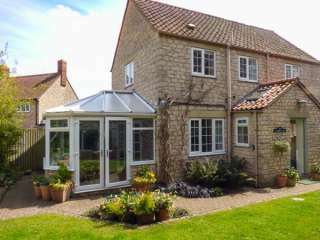 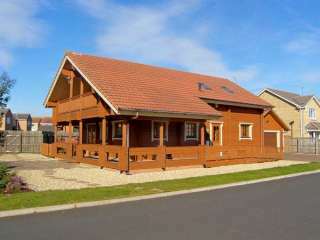 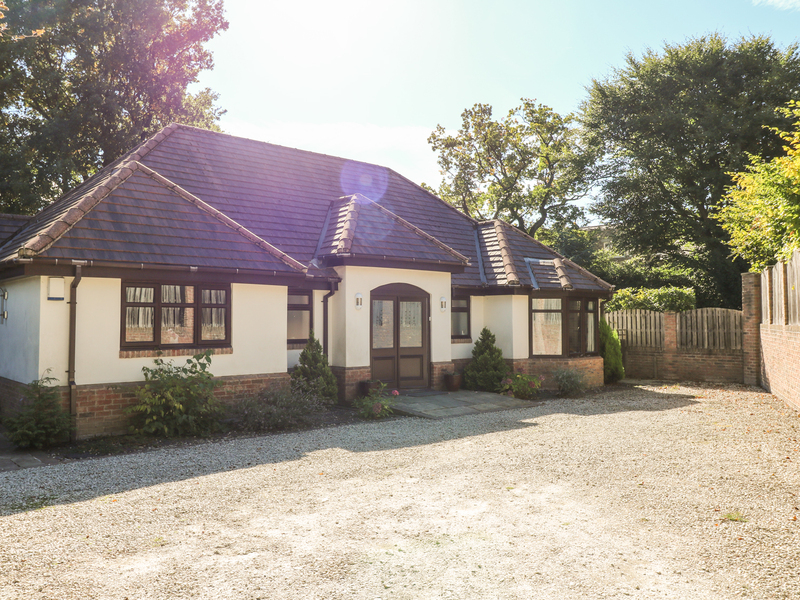 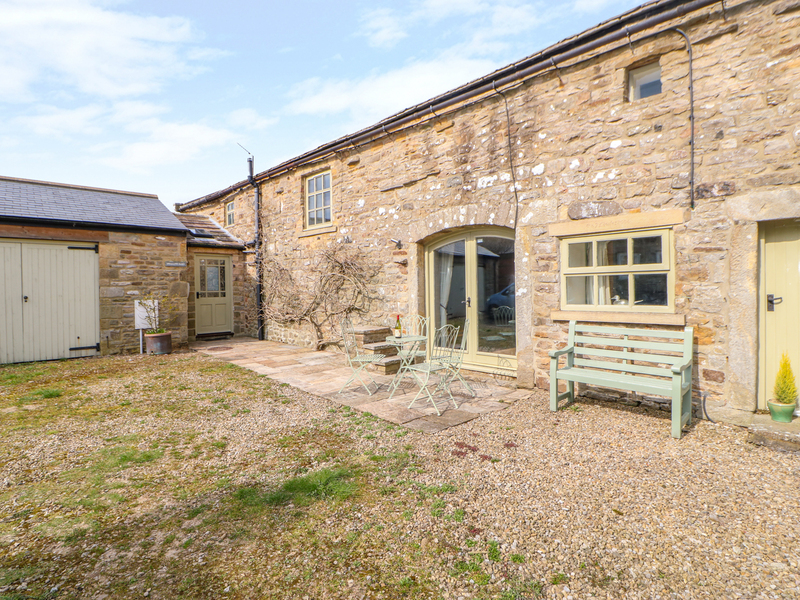 "This superb property is a delightful, semi-detached barn conversion offering superior accommodation for up to 10 people." 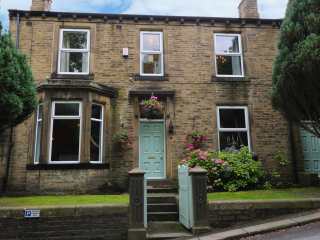 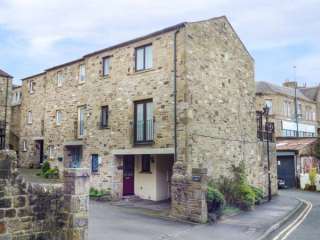 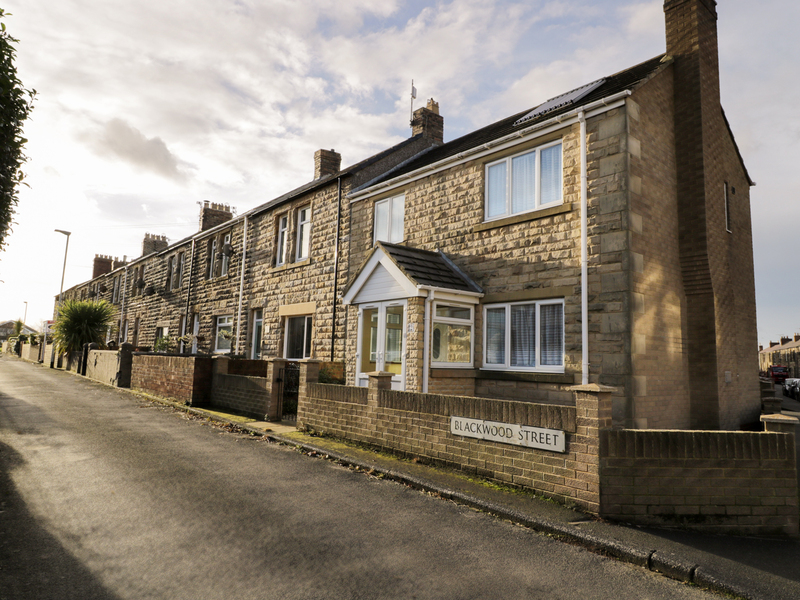 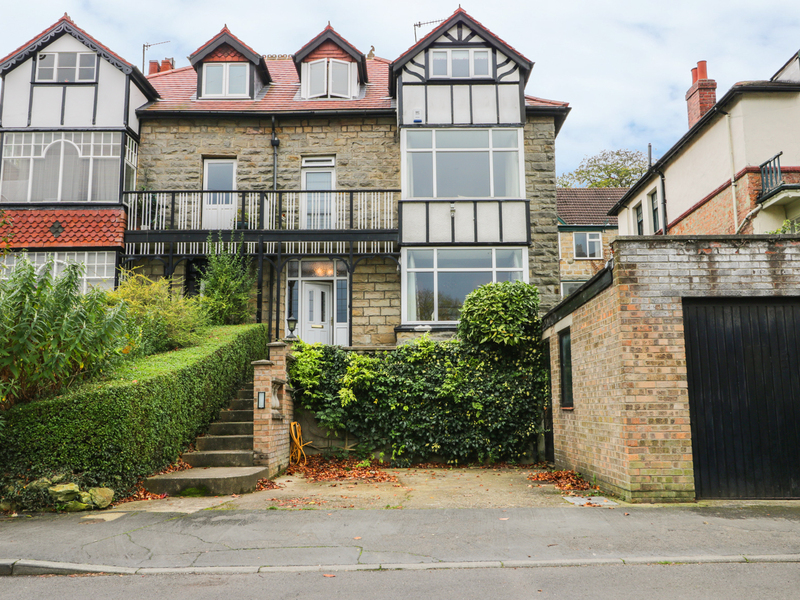 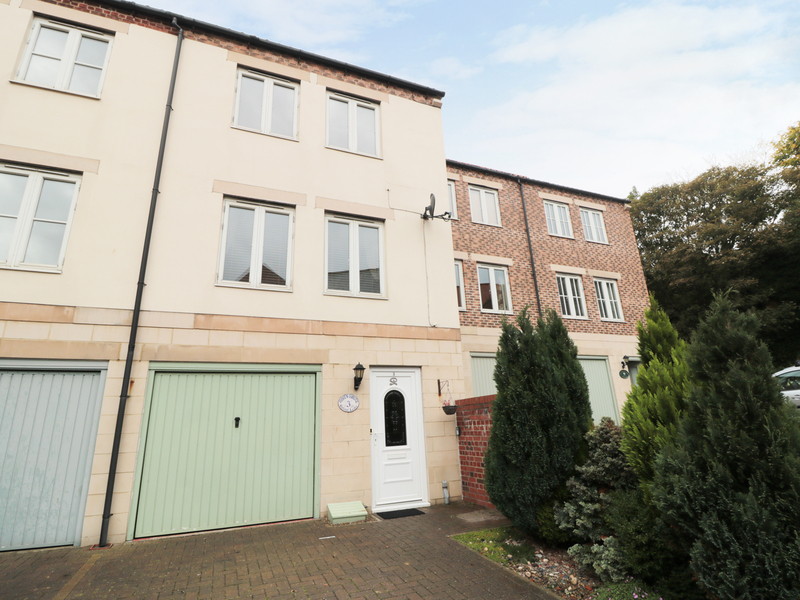 This lovely townhouse is in the market town of Skipton near to Harrogate and can sleep eight people in four bedrooms. 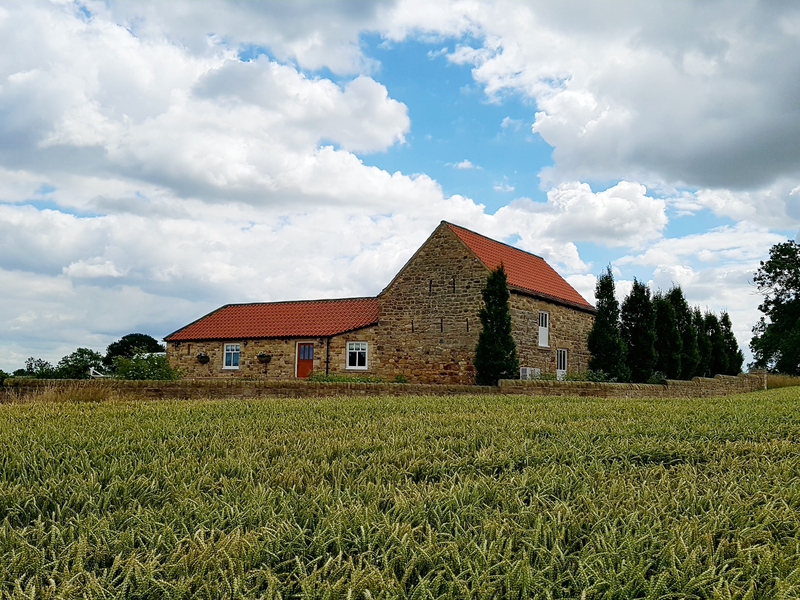 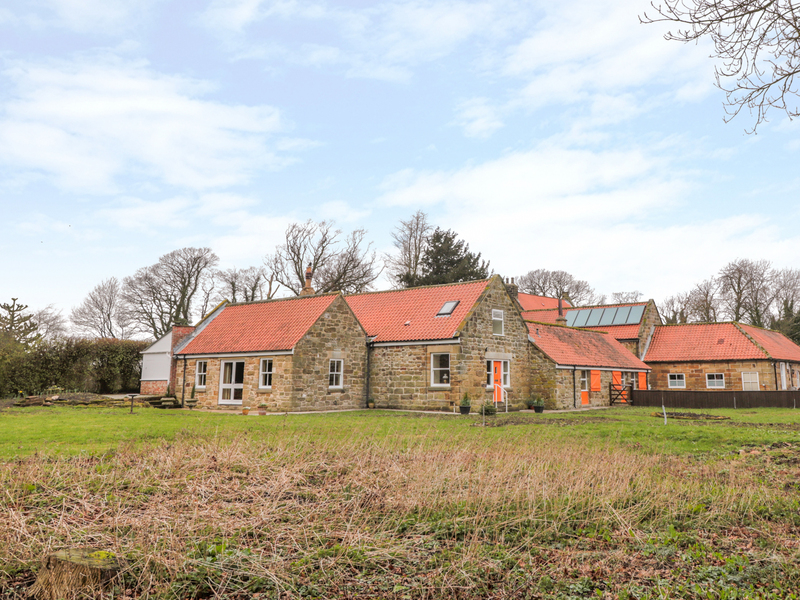 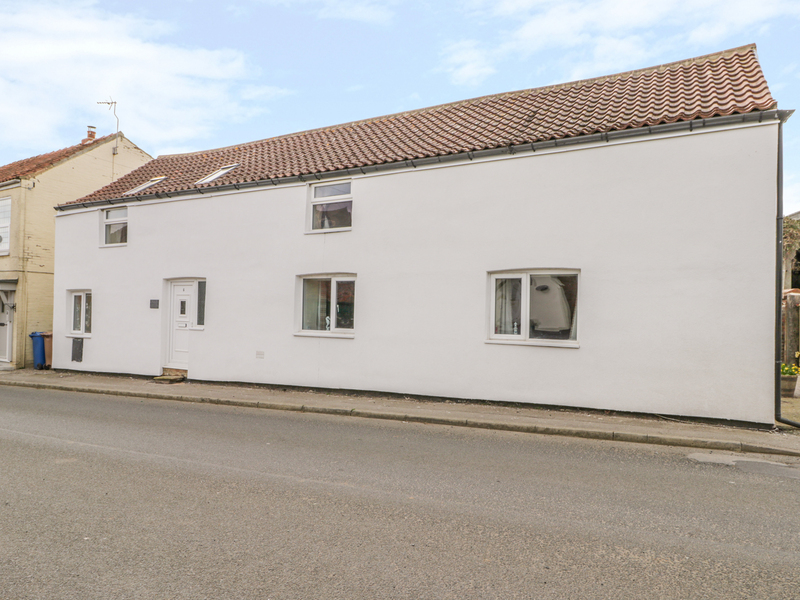 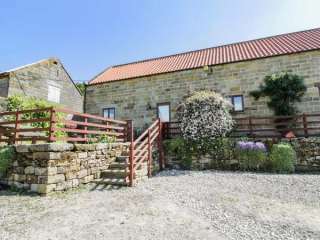 "This spacious cottage is in the Northumberland village of Christon Bank, near Embleton, and provides lovely accommodation in the heart of the county and can sleep eight people in four bedrooms." 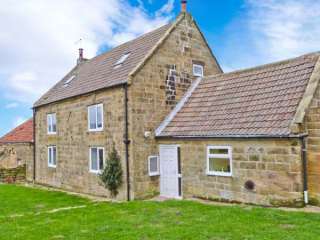 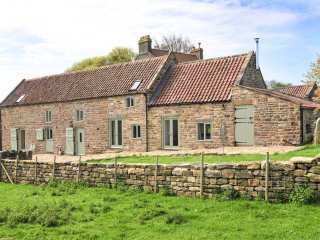 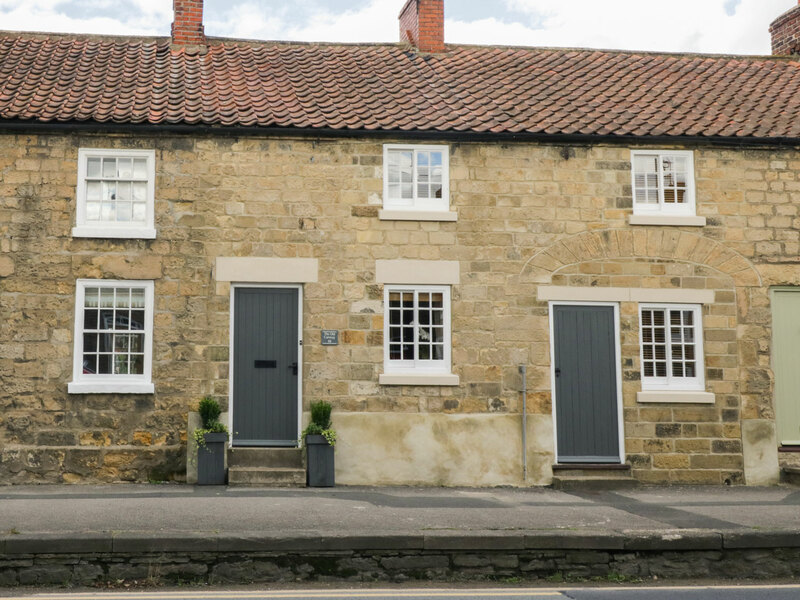 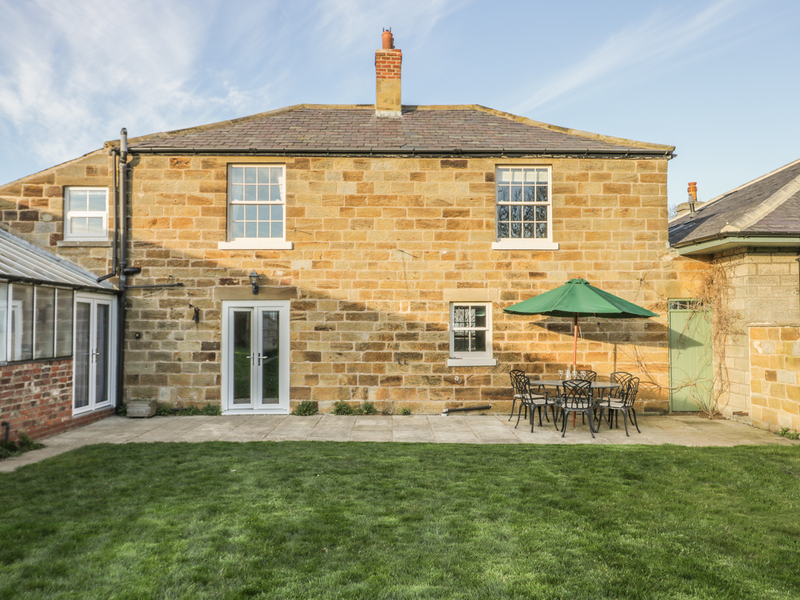 A mid-terrace stone cottage set in Pickering in North Yorkshire that can sleep up to seven people in four bedrooms. 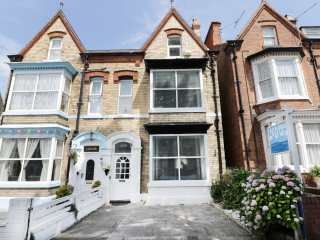 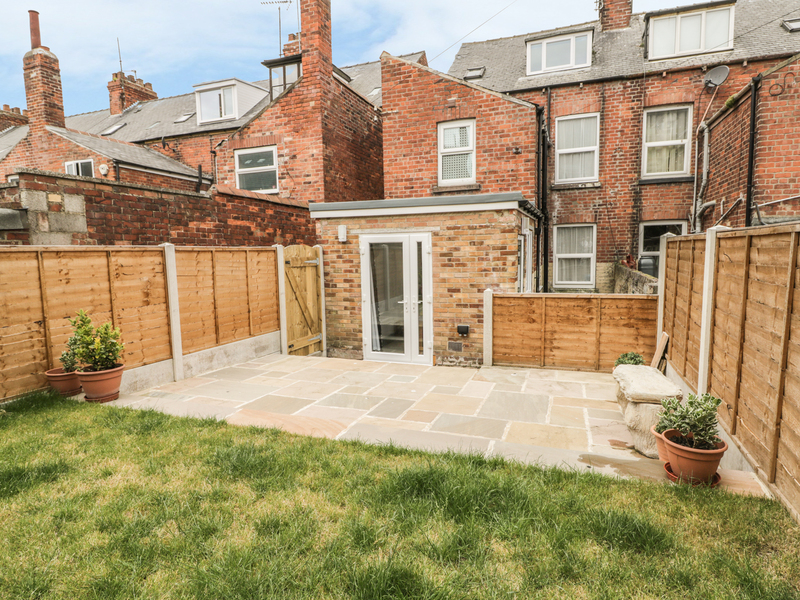 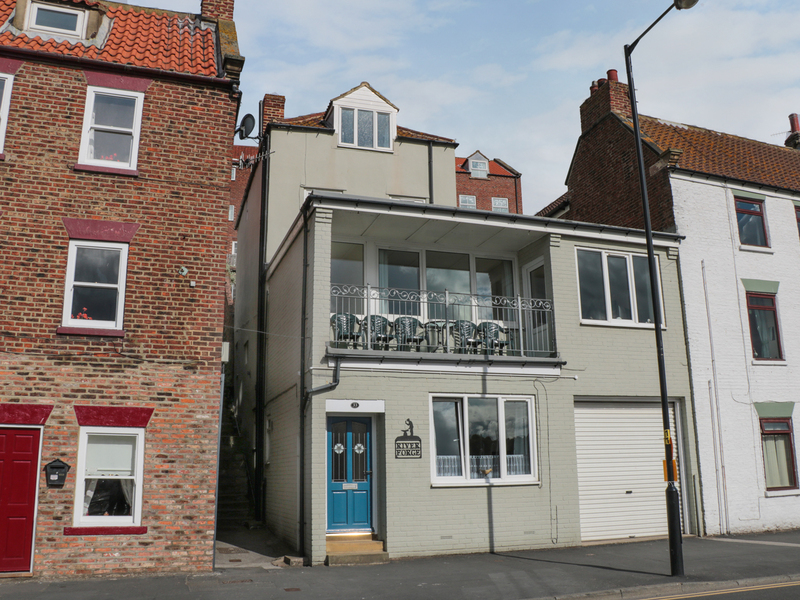 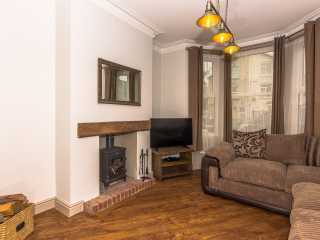 "This cottage is situated in the village of Whitby, near Robin Hood's Bay, and can sleep eight people in four bedrooms." 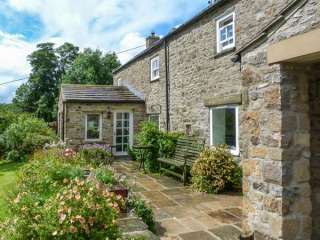 "This stone-built, detached cottage is situated in the small village of Marrick, near Reeth and sleeps eight people in four bedrooms." 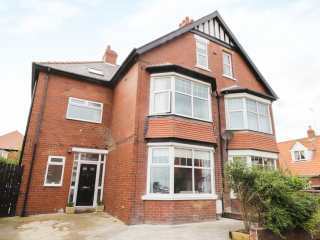 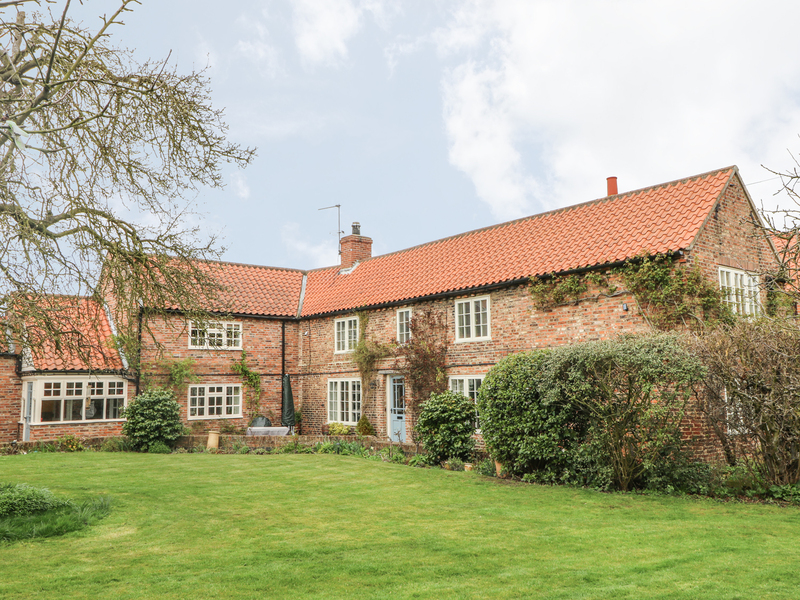 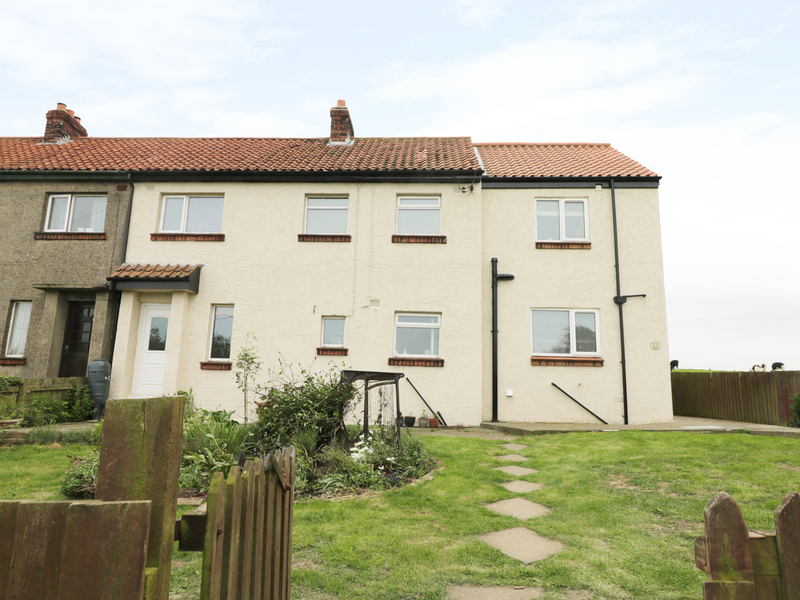 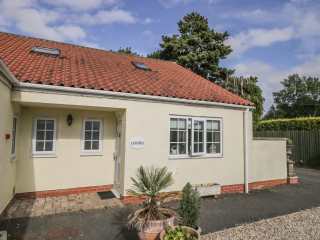 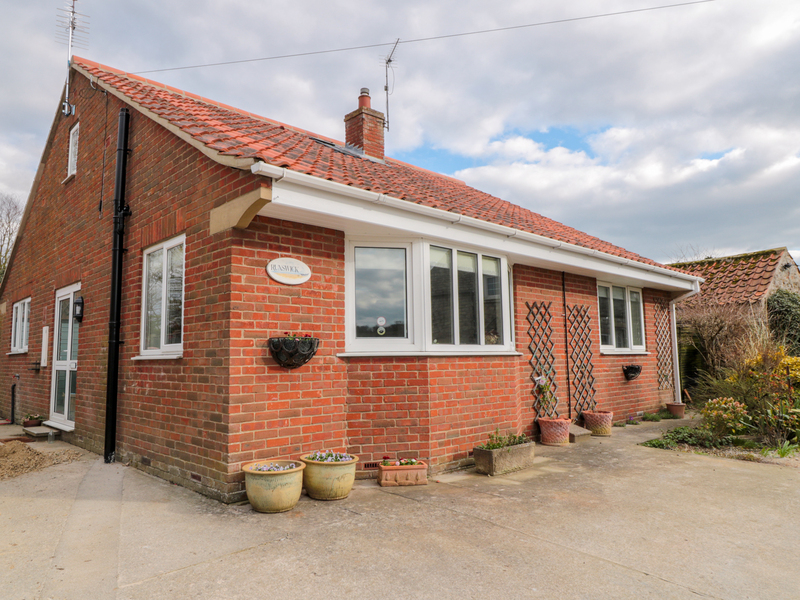 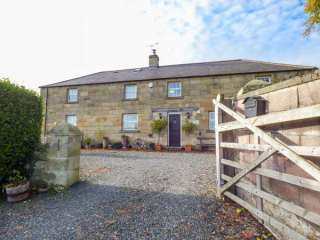 This semi detached cottage is resting in the village of Sleights near Whitby and can sleep ten people in five bedrooms. 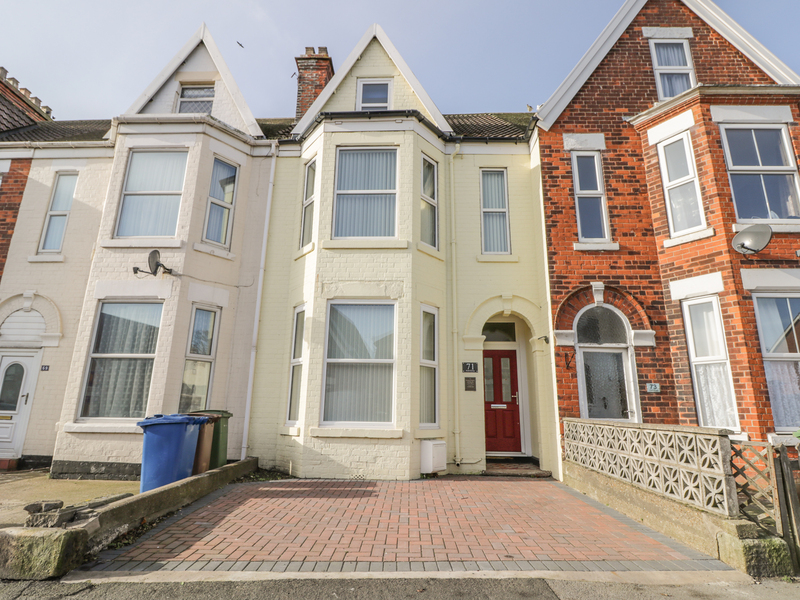 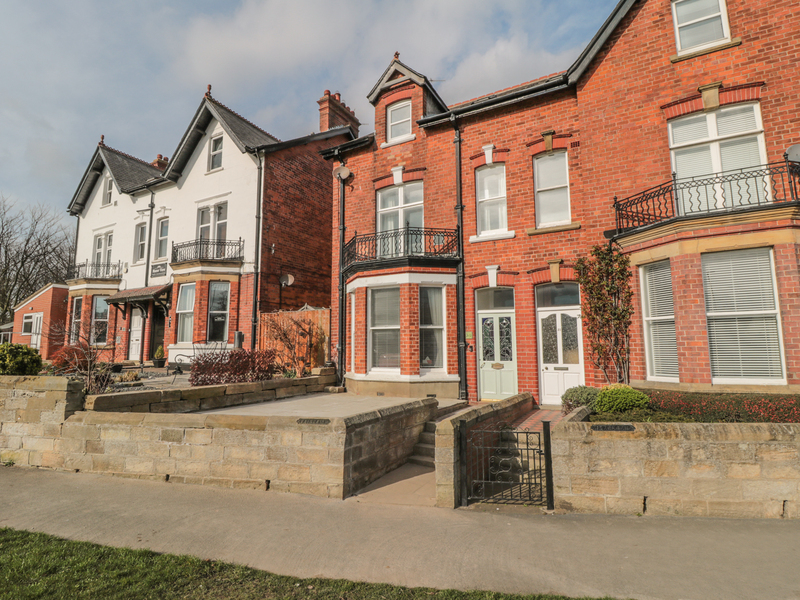 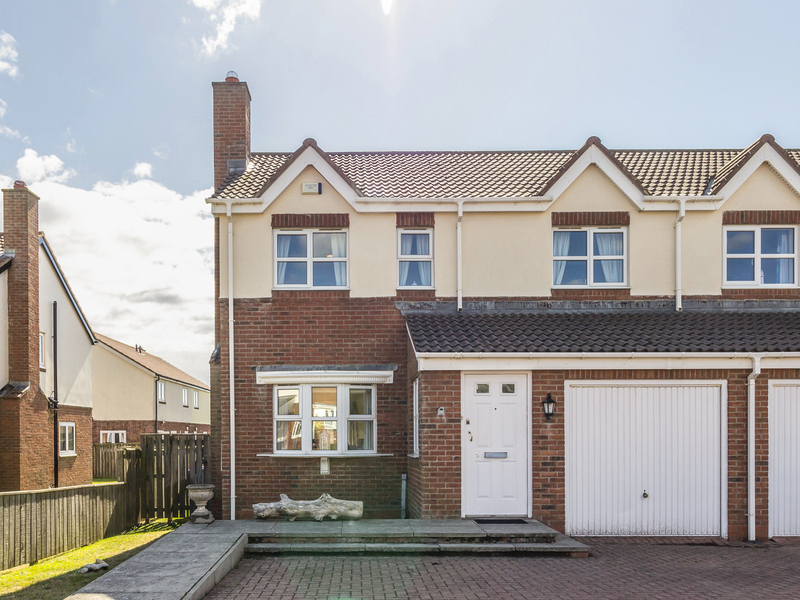 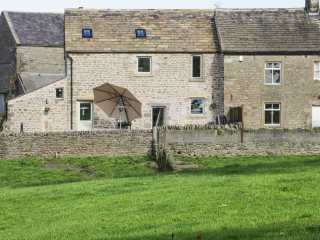 "The property is able to sleep eight people over four bedrooms - two twin rooms and two doubles, one of which is en suite and has a wealth of original and unique features." 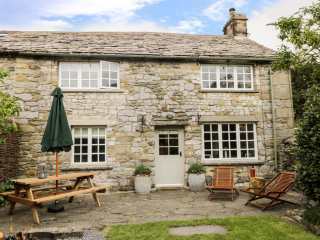 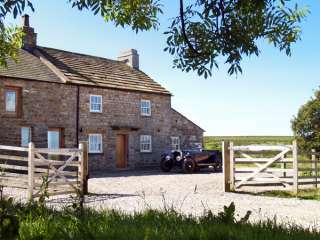 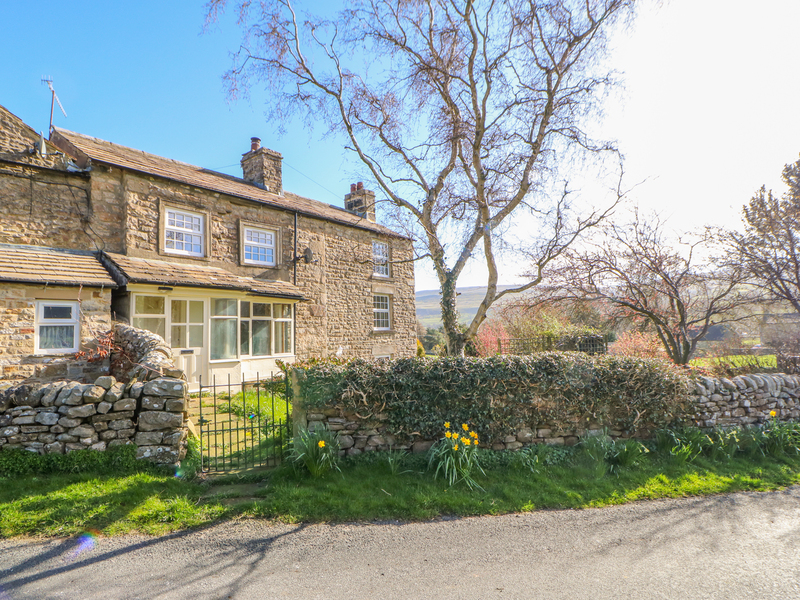 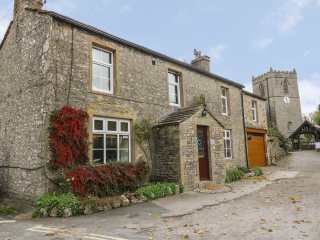 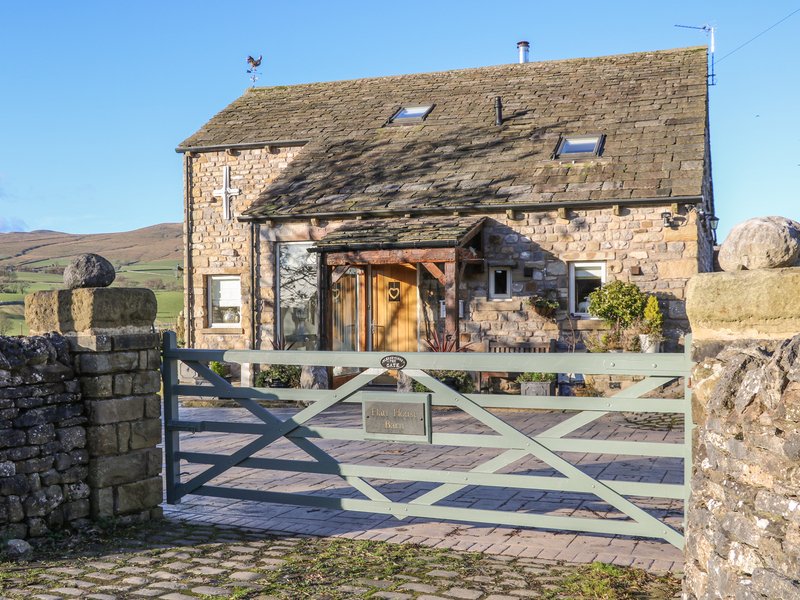 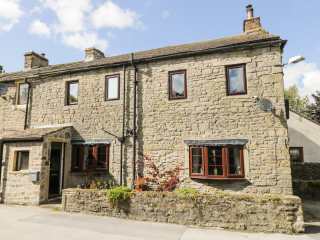 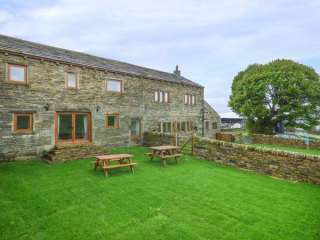 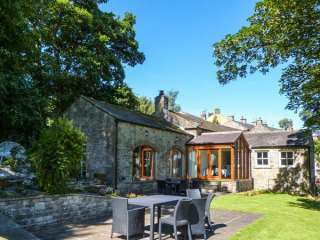 This lovely detached cottage in Middleham sleeps ten people in four bedrooms. 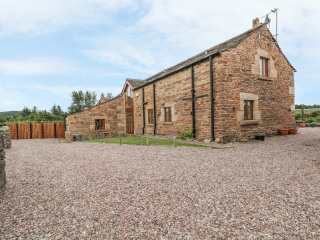 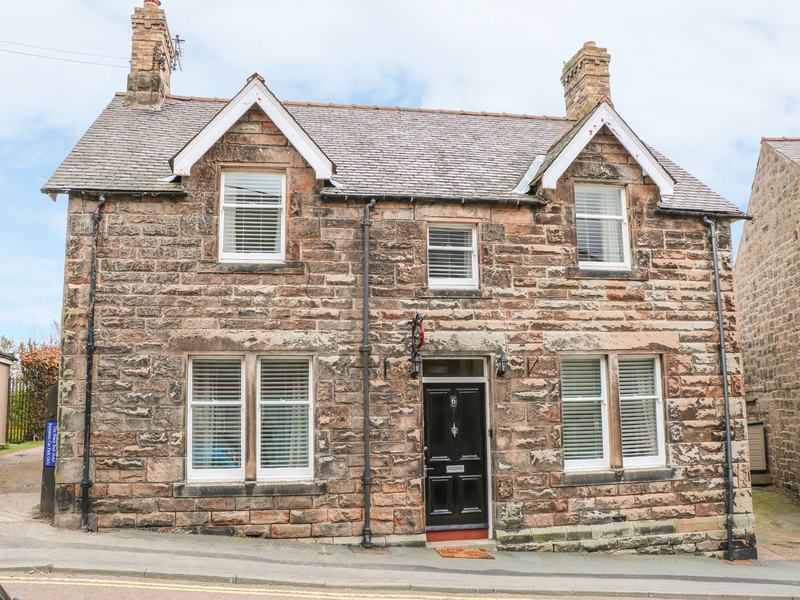 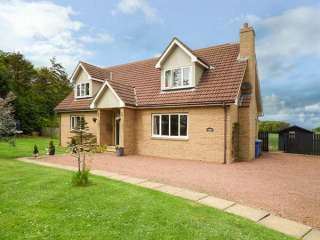 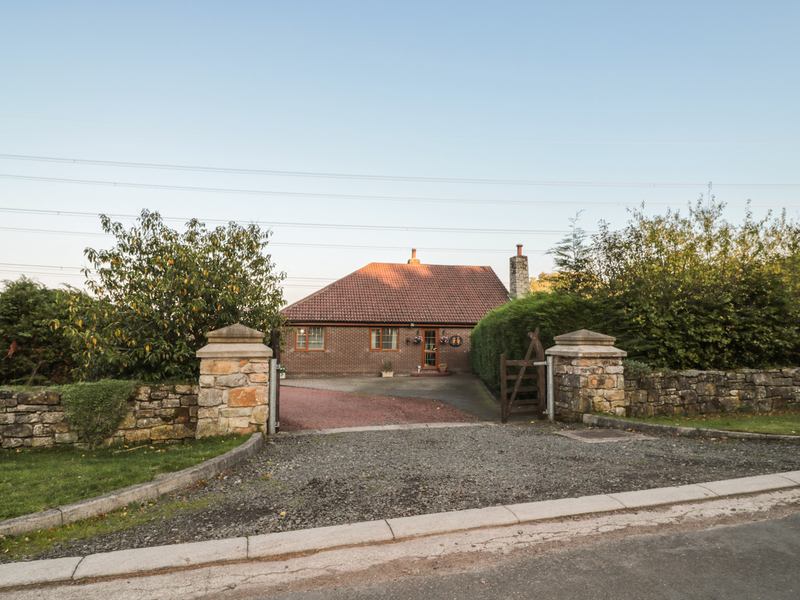 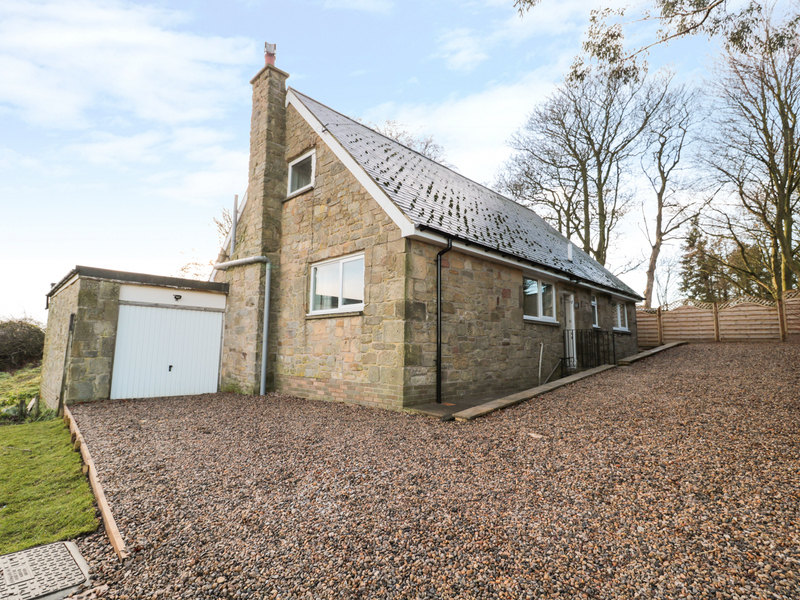 Detached stone house in the Northumberland town of Wooler and sleeping eight people in four bedrooms. 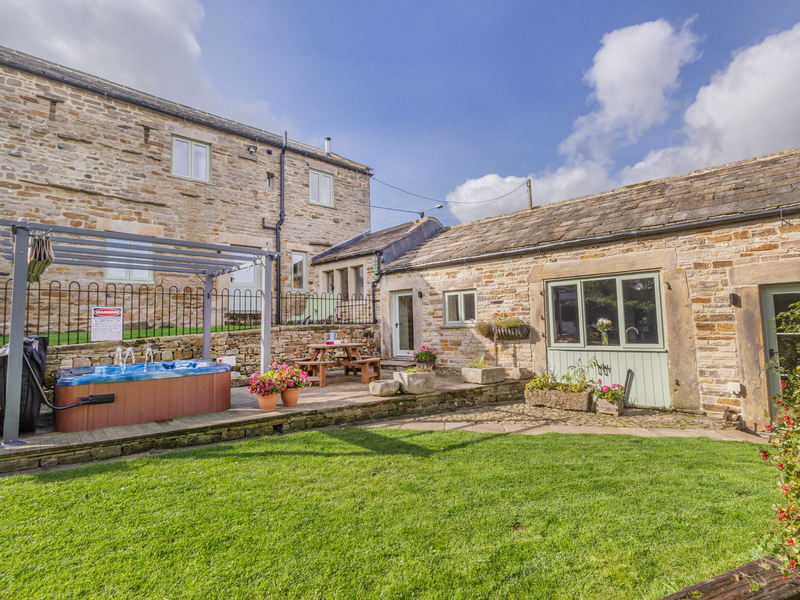 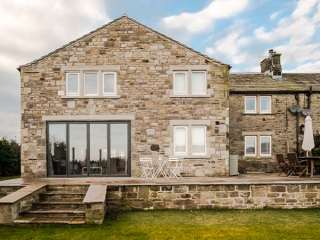 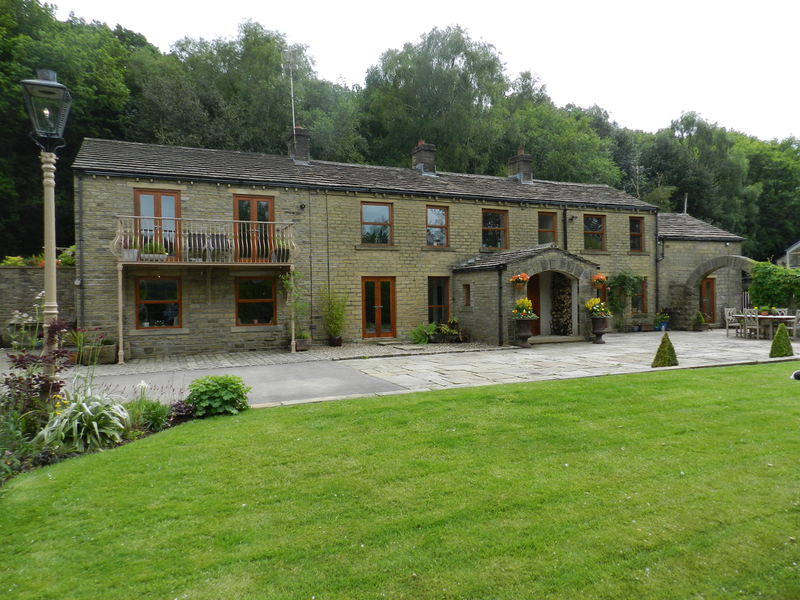 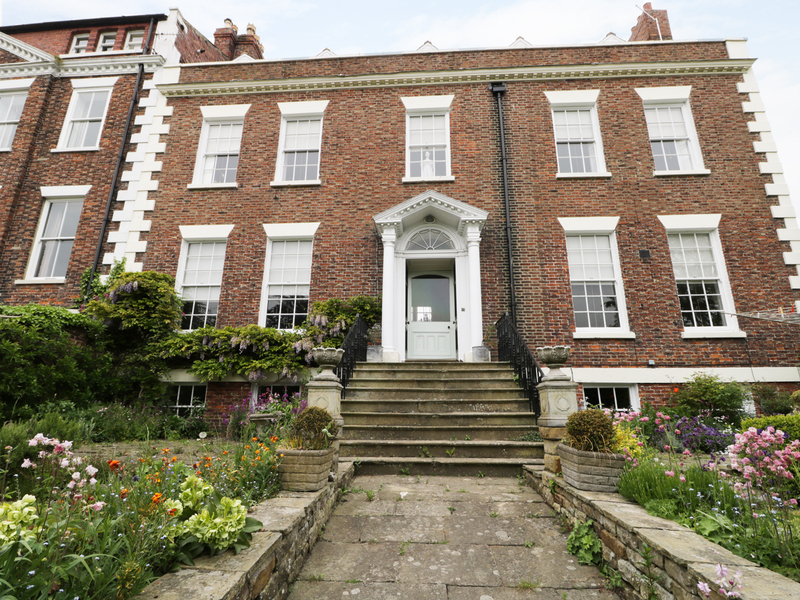 We found 144 holiday rentals in Northern England / Yorkshire.